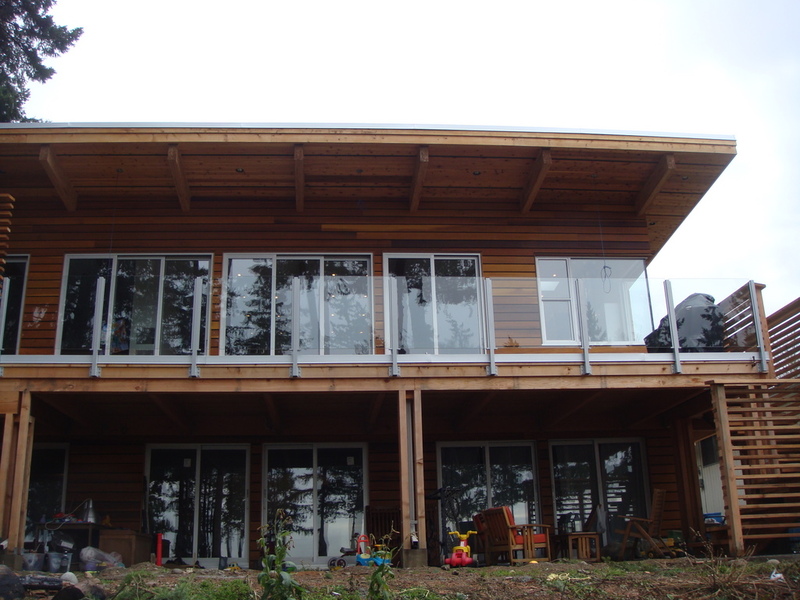 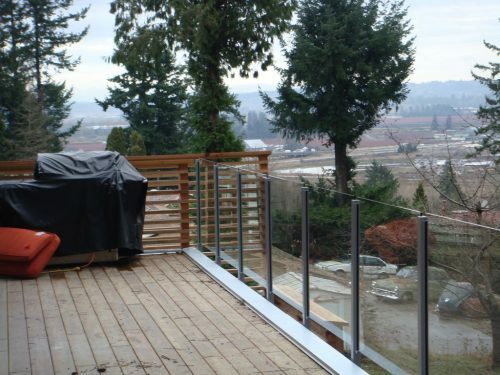 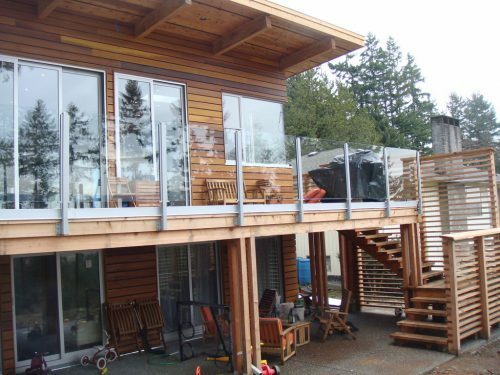 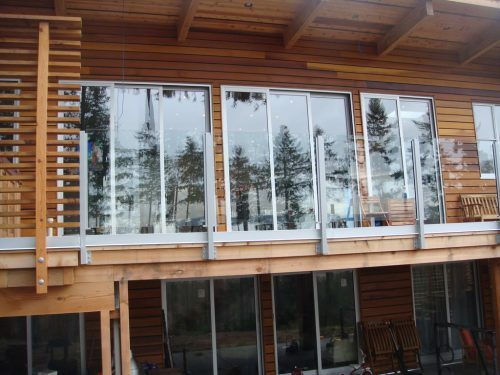 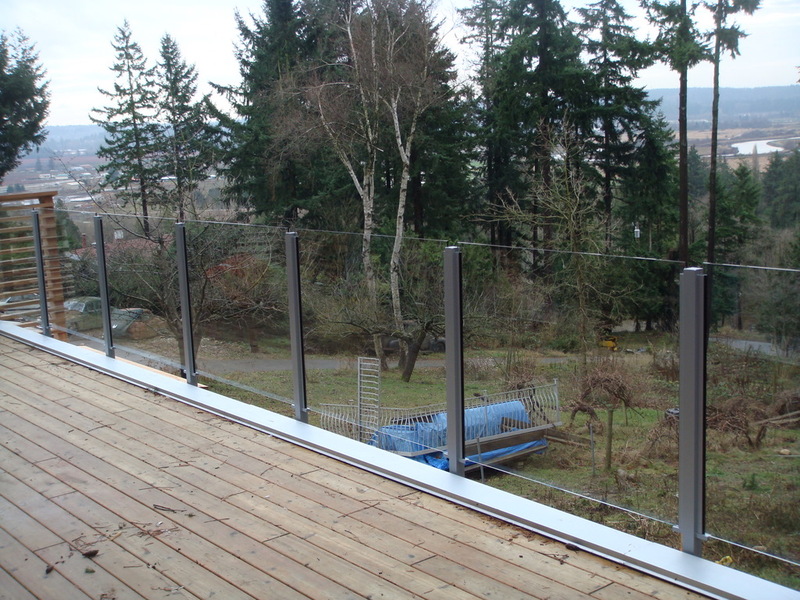 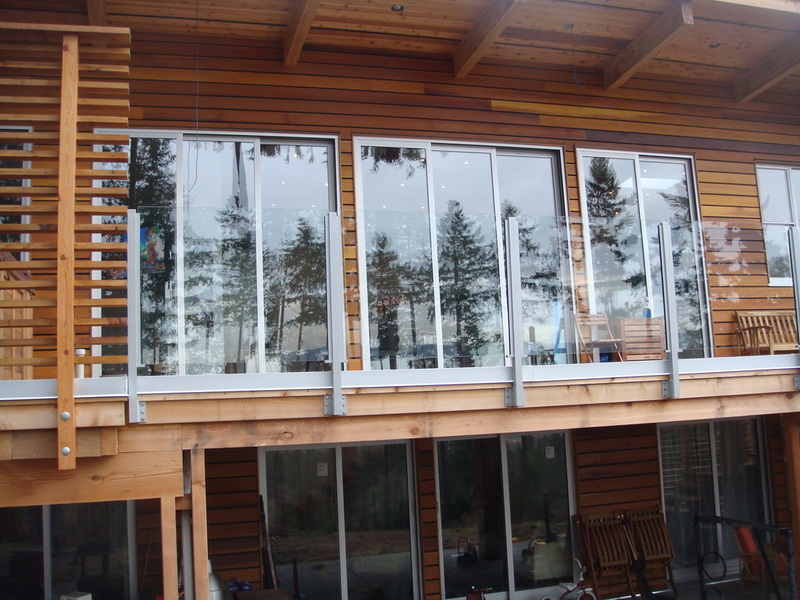 South Surrey – This customer wanted to maintain his view of the mountains and his backyard with no obstruction. As a result, we installed a fascia mounted railing system that seamlessly flowed from the huge bay windows of the house onto the deck. 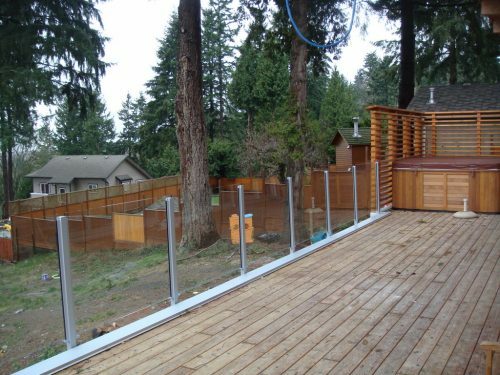 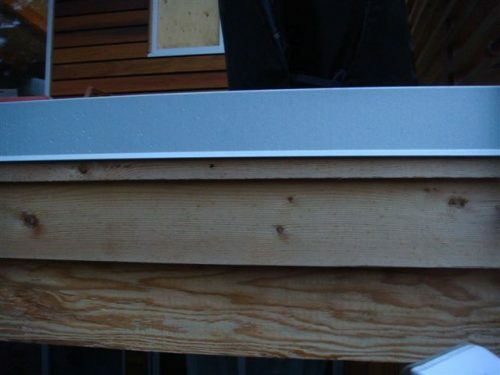 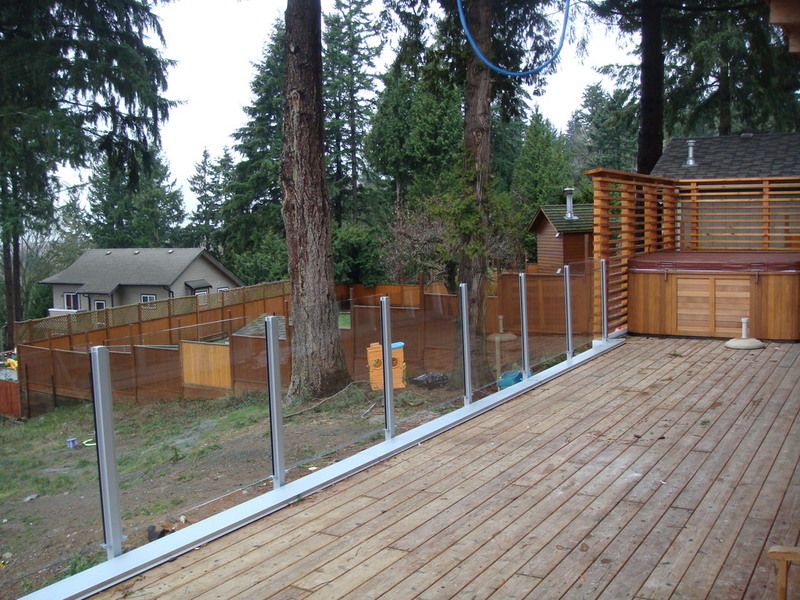 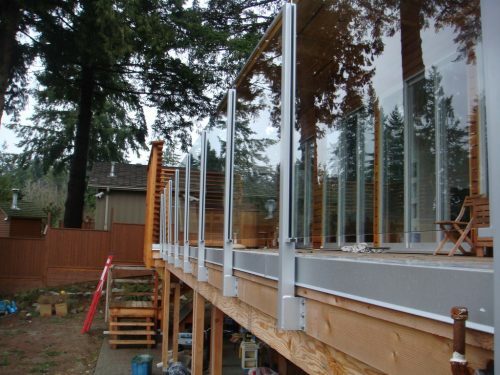 The silver posts created for this project were a perfect match to the house and complimented this deck nicely.